SINGAPORE (March 9): F&B player Neo Group has entered into an exclusive dealing agreement in relation to a proposed acquisition of shares in of shares in Asia Farm F&B (AFF). The other entities in the talks are Asia Farm F&B (AFF) and ASF Food & Beverage (M) Sendirian Berhad (ASF) and AFF shareholders Wong Loke Hsien, Wong Loke Liang and Wong Fot Keng. AFF was incorporated in Singapore in 1998 while ASF was incorporated in Malaysia in 2003. ASF is primarily involved in the production and manufacturing of fruit cordials and syrups, fruit juices, fruit sauces, puddings and jellies while AFF is involved in the distribution of the products under its trademarks “Asia Farm”, “i&Joy”, “Green Leaves” and “爱&卓”. Under the agreement, the entities have granted Neo Group exclusive rights to negotiate acquisition terms during the period from Thursday to June 30, 2017. The announcement, made in a filing by the group, also revealed that the vendors would undergo a restructuring exercise to collectively own 100% of all issued and paid-up capital of Asia Farm. Asia Farm is also obligated to hold on to all issued and paid-up share capital of its manufacturing arm ASF before the exclusivity period ends. 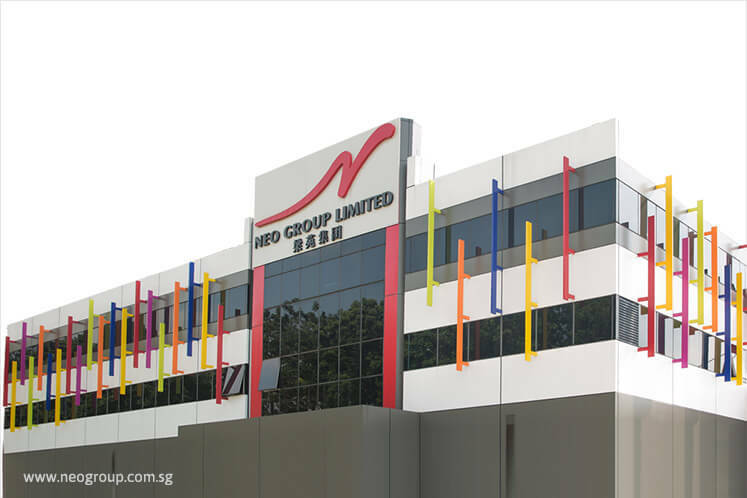 Shares of Neo Group last traded at 62 Singaporean cents on March 7.